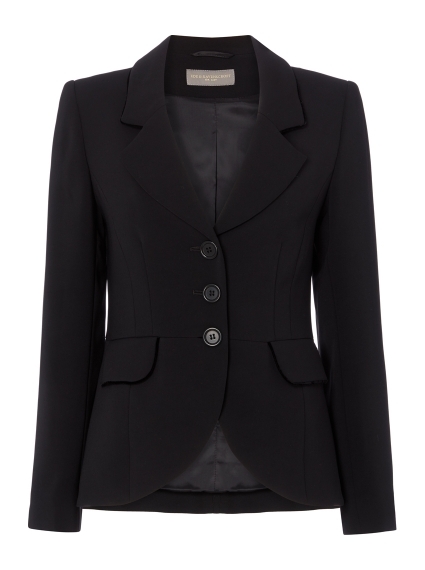 Available exclusively at Ede & Ravenscroft, the Caroline Jacket is a must-have piece for a busy working wardrobe. 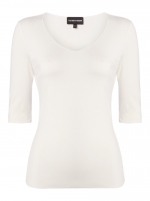 The flattering three button has been finished with a discreet velvet insertion around the pockets and is crafted from crease resistant fabric. It works equally well with both the Carrie Dress and Charlotte Skirt. Why not mix and match between the two.